The best selling games on the PSN Store were revealed: here is all you need to know! With June well behind us, Sony has revealed the list of best selling games on PSN for the month. The breakdown is divided into three lists: PlayStation 4, PS Vita, and PSVR, and Sony has also provided the most downloaded free-to-play games all of this exclusivily for PlayStation Plus members. 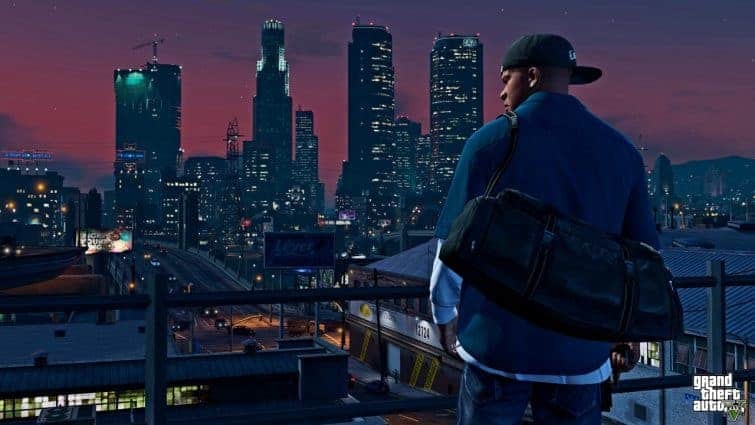 The number one best-selling game for PS4 in June is Grand Theft Auto V, which comes as no surprise considering the title has been dominating sales charts since its release. It’s followed by FIFA 18 and God of War, with the rest of the list mostly composed of popular multiplatform titles that released prior to 2018 or recent PS4 exclusives. 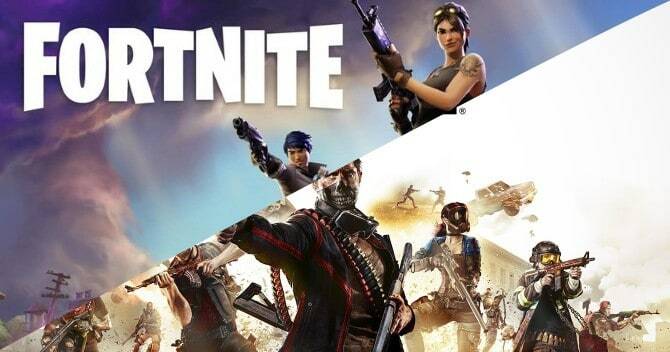 Two battle royales dominated the free-to-play download list: Fortnite and H1Z1, with the latter managing to take the top spot. Job Simulator was the best-selling PSVR game for the month, while Stardew Valley was the best-selling PS Vita title and Grand Theft Auto: San Andreas was the best-selling PS Classic. June marks the halfway point for the year, and 2018 is already shaping up to be another incredible period for PSN. Plenty of 2018 exclusives are already beginning to dominate the PSN sales charts, like God of War and Detroit: Become Human. So far, this year has been a nice follow up to PlayStation’s 2017. If you’re still looking for some balance to pay for your PSN games, you get your US PSN Gift cards at MyGiftCardsupply, but you would need a PlayStation account based on the United States, in case you don’t have it, you would need a good VPN to be able to create it, don’t forget we have a great post comparing all the best VPN used by our customer, which can help you a lot to play your favorites games on your PlayStation. This entry was posted in PS4 Games, PSN Card, psn gift cards, Recommended Apps and tagged Playstati storeo, playstation, ps4, PSN, psn games, us psn store.